We all love those gaming grinds that last all night, but sometimes you need an extra boost. 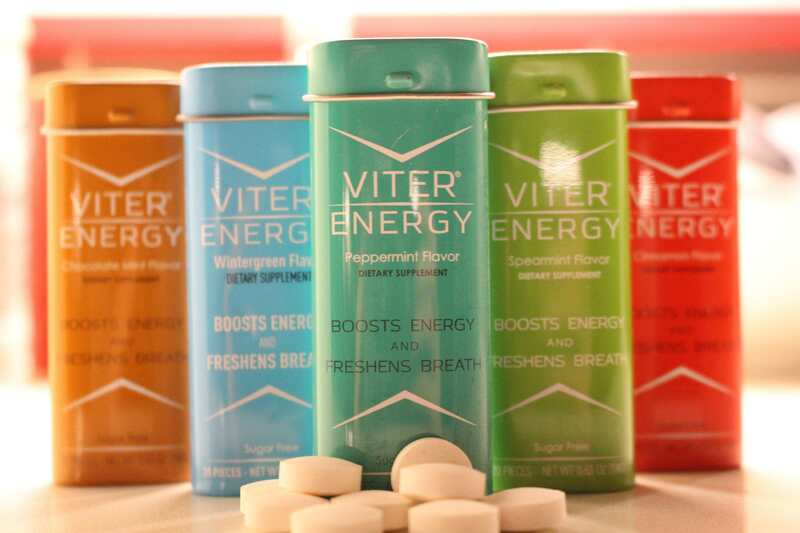 Before you go and grab an unhealthy energy drink, let me tell about Viter Energy Mints. What’s great about the mints is the fact that you can control your caffeine intake. If one is enough, then you’re all set. If you need a bigger boost, just have another. Make sure that you keep track of how much caffeine you have though. They recommend only having a maximum of 5 servings (200 mg) per hour or 10 servings (400 mg) per day. Now you might be thinking, how do they taste? Even though caffeine is naturally bitter and the mints are sugar free, they are very tasty. 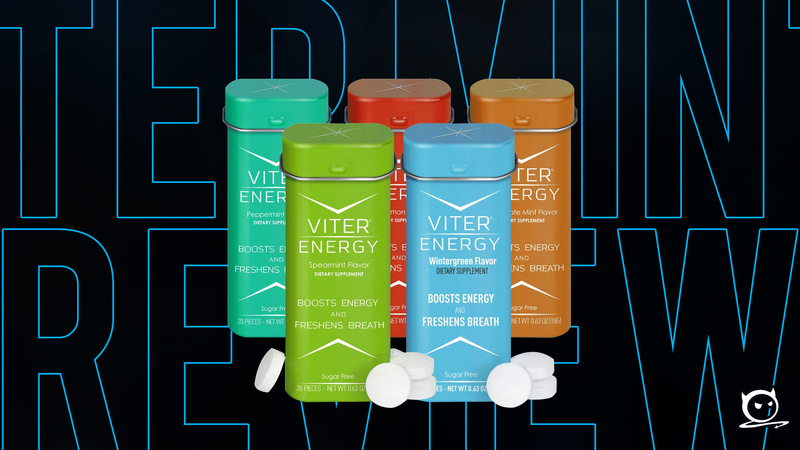 You can choose from 5 different flavors: Cinnamon, Wintergreen, Spearmint, Chocolate Mint, or Peppermint. My personal favorite is definitely the cinnamon, but all the flavors taste great. I’m not generally a fan of any peppermint flavored mint, but I still enjoyed it. So how much are they? Each tin, which contains 20 mints, is just $5. That's $0.25 per mint. A can of Red Bull, which contains 111 mg of caffeine, sells between $2.50 and $3.00. You could have about the same amount of caffeine with 3 mints (120 mg of caffeine) which costs just $0.75. That's up to 75% cheaper! They also have bulk ordering options for 6 tins at $19.99 and a ½ lb bag for $34.99. You can even try all the flavors for free, all you have to do is pay shipping. Grab your sample pack now at https://se7ens.in/2RkaDNA. Jay S, Slim Shady and Pyroman like this.